Global-Estate Resorts, Inc. (GERI), Megaworld’s subsidiary brand for integrated tourism estates, is allocating P4.5-billion in the next four years to accelerate the projects in the 1,200-hectare Twin Lakes near Tagaytay. The company continues its land development of the residential villages, construction of the residential condominium projects as well as the Twin Lakes Hotel, and the expansion of commercial developments and leisure facilities within the township. “From the P5-billion capital expenditures set for the development of Twin Lakes for 10 years starting 2012, we further increased it to P7-billion as we introduced more projects within the township. So far, we’ve already spent P2.5-billion and the remaining P4.5-billion will be spent in the next four years. We are certainly bullish about accelerating the developments within Twin Lakes within the given time frame,” says Monica Salomon, president, GERI. Before the year ends, GERI is set to turn over around 151 units of the two towers of the first residential condominium development in Twin Lakes called The Vineyard Residences. This residential development, composed of three towers with a total of 245 units, boasts of unparalleled views of Taal Lake and Volcano, Tagaytay ridges and the surrounding vineyard where real grapes are being grown. 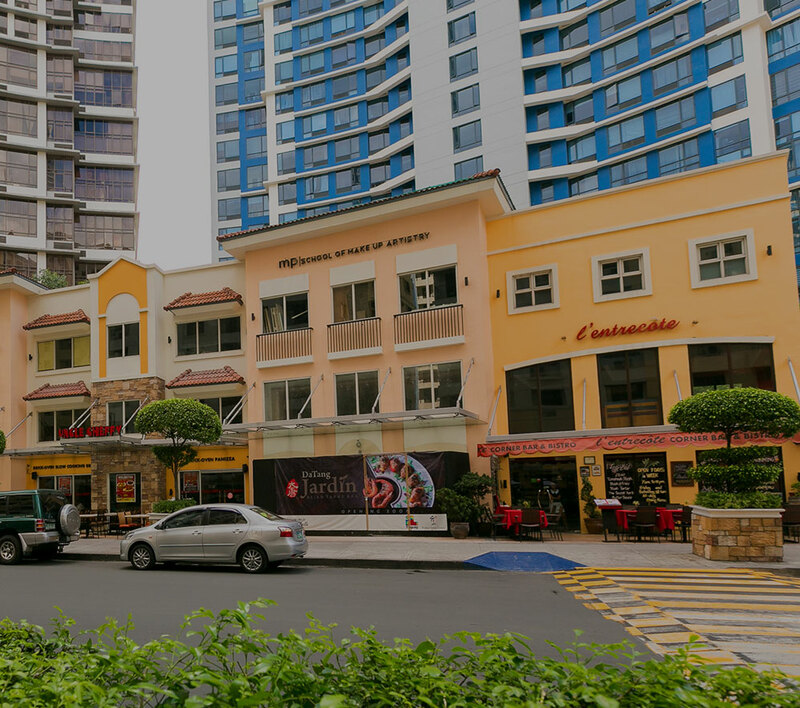 Since launch in 2012, prices of units at The Vineyard Residences increased by almost 15%. GERI’s revenues from this residential project reached P3.5-billion. In 2016, The Vineyard Residences won the ‘Best Condo Development for Resort’ at the Philippine Property Awards. “Demand for residential units inside Twin Lakes continues to pick up. That is why we’ve launched two more condominium developments during the last three years: The Manor at Twin Lakes, and recently, The Belvedere, adding 729 units in our residential inventory,” adds Salomon. Aside from the condominium developments, GERI has also launched two residential villages within the estate: Domaine Le Jardin and Lucerne, with a total of 838 lots. Since its launch in 2012, prices of lots in Domaine Le Jardin have increased by 21 percent while in Lucerne, prices so far rose by 5 percent since its launch last year. Total revenues from both residential villages reached P4.2 billion. Out of the 1,200 hectares, around 30 percent of the tourism estate has been allocated for residential developments; 10 percent for commercial and retail, hotel and resorts as well as leisure and recreational facilities; and an expansive 40 percent for Nature Park and Forest Reserve, and for the vineyard. The rest of the estate will be for educational and medical institutions as well as for future developments.